Every gaming system has them, and you’ve probably used them before! We’re talking about House Rules. Did you know in Monopoly, you’re not supposed to collect the income and property tax money in the middle of the board for landing on Free Parking? That’s a very common house rule not covered in the official rulebook. In this piece, I’ll speak mostly to the Games Workshop crowd, but the basic premise applies to all games. I’ll also put a disclaimer in stating that a huge majority of players go straight Vanilla rules – which I do myself a majority of the time when not with friends. I am well aware that the majority of games are played rules-as-written. 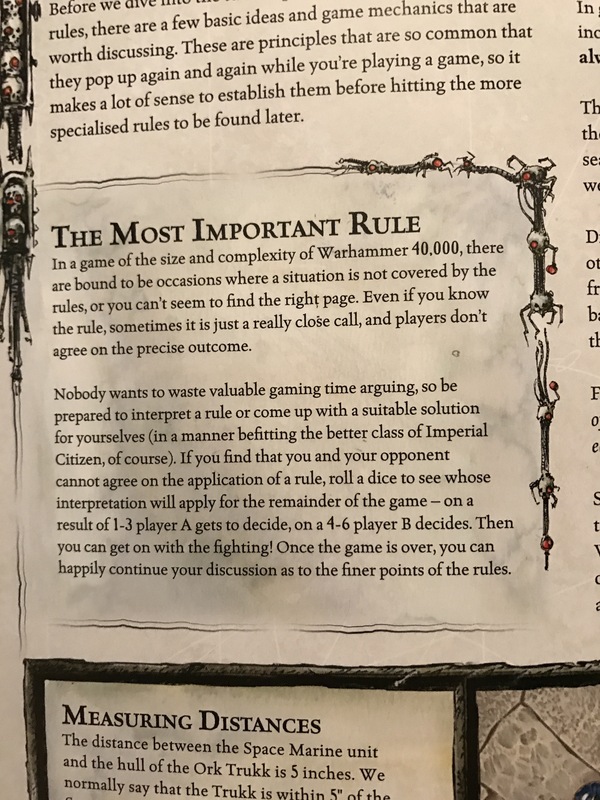 House rules have always been an important part of Warhammer and Warhammer: 40,000 for me (and whether you know it or not, the community at large). Like dialects of a language, you can see differences from venue to venue, each store or gaming location home to its own sets of culture, priorities, and way of life. It’s this insular culture of the Friendly Local Gaming Store (FLGS) that makes the old-school mom and pop comic book shops so appealing. It’s our culture with the games played how we think is best. You can’t walk into a shop 100 miles away and lay down your Army and expect the exact same application of rules you had at your FLGS. In such cases you use the vanilla rules – it’s the expected and sportsmanlike thing to do. These tailored rules can range from the seemingly innocuous (but sometimes controversial) WYSIWYG, to the wholesale ban of particular aspects of a game. I am a strong proponent of individual house rules, but I inwardly scream when I see surgical amputation of specific features like banning Stormsurges (or limiting Lords of War at all for that matter). On one hand, I welcome fun, characterful house rules that add to the spirit of the game. On the other, I bemoan the fact that some rules prohibit formations or models that are notoriously prickly. I understand that they’re often “power-gamed” to hideous effect, but I feel banning them isn’t the answer. What so many players seem to forget is what was printed here – wedged between how to measure distances and the proper use of dice – and printed in every iteration of the Warhammer: 40,000 rulebook. The rules are a guide, and we can do whatever we want to enjoy the game in any way we deem acceptable. A game is a social contract, an agreement between friends (or enemies!) to each play by the same rules to outmatch the opponent. We are all in it to have fun, after all, aren’t we? 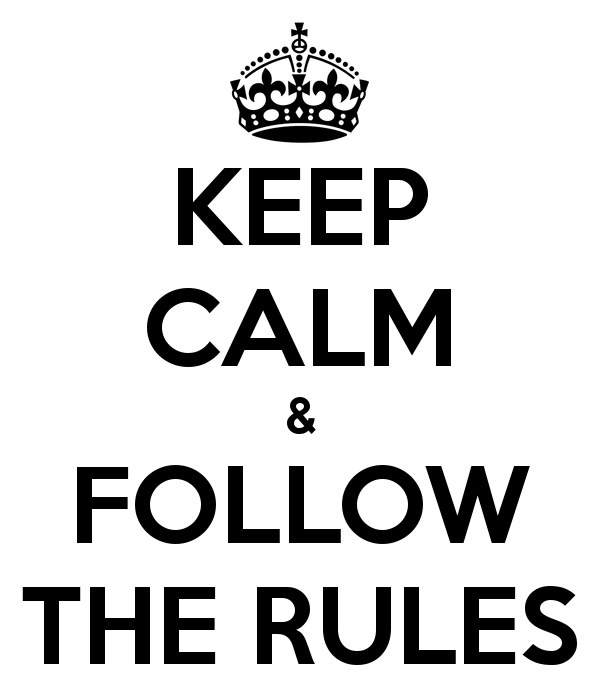 So without further ado, here are a couple house rules we sometimes use, feel free to share your own ideas below! Hatred: Unpainted – All unpainted models have the Hatred rules applied against them. Shoot ‘Em Up – You may fire into close combat if you pass a leadership test. Any shooting rolls that fail to hit automatically hit your own models. Eye For an Eye – Any First Blood action which awards a victory point will additionally award a point to the opponent if they qualify by the end of their next turn. He Knows What He’s Doing – You may select your own Warlord trait instead of rolling a D6. I mean, seriously. Who’s Counting Anyway? – Armies may go over their points by 1% of the total points agreed upon for a game. Must be discussed prior to game day! Prev Post: Lazy New Years Catharsis, and Why I Don’t Take Grav. I love those house rules! Clearly not for those power gamers, but I too love to play the game for the fun aspects. The Shoot Them Up rule make so much sense for many army’s fluff. I would also like to see one for choosing to flee combat that doesn’t end in complete destruction and/or allowing mosterous creatures/walkers to ignore infantry in base to base, it looks silly when Ork Boyz are teing down a Knight just by their shier wieght of numbers.